Email marketing, micro sites and event management – CommDesign created a platform that integrates a micro site and email marketing to manage and keep track of event registrations, making it easy to send out reminders and confirmations to all attendees. 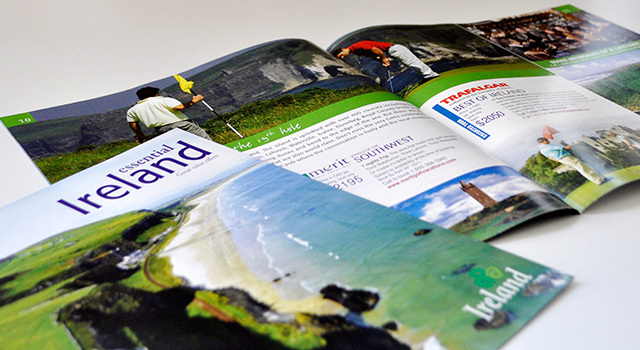 B2C – CommDesign has developed, designed, and produced Tourism Ireland’s main sales tool for the past three years. This “Hot Offers” brochure combines editorials about Ireland’s breathtaking scenery and the unique character of its people with an immediate “call for action”. The brochure is nationally distributed as an insert in the Toronto Star and Globe and Mail, and generates traffic to trade partners’ websites. 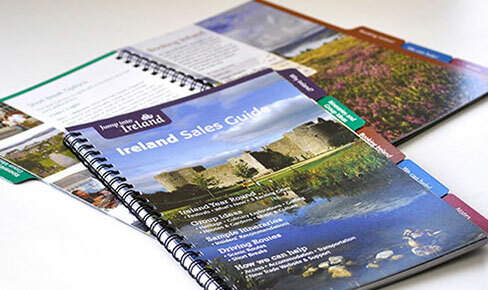 B2B – For 2014 we created the Ireland Trade Guide, which targets trade partners and simplifies the work for travel agents. 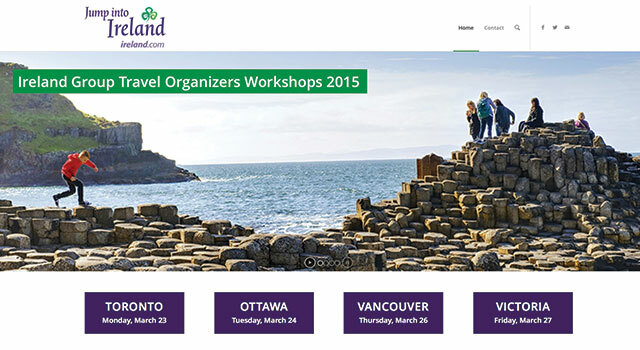 Travel and accommodation information, heritage and scenery routes, group itineraries and insider tips make this piece a “must read” when booking a trip to Ireland. 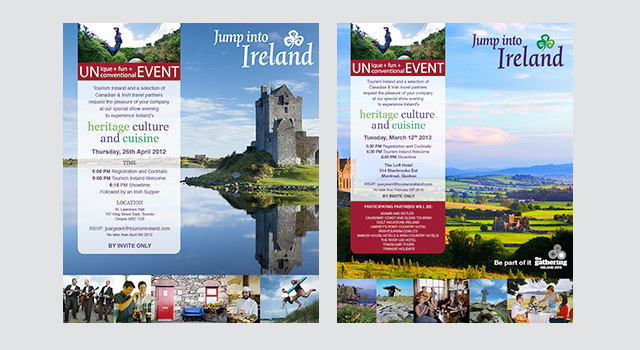 We also created digital invites for travel trade events across the country.